Oregon has never been home to a large base of railroads, at its peak it only featured a little over 3,000 miles of track and today the state still has well over 2,000 miles. If you are interested in Oregon railroad jobs both of large western Class Is, BNSF Railway and Union Pacific, operate nearly 1,500 miles of track there. Additionally, Class IIs Central Oregon & Pacific and Portland & Western operate nearly 1,000 miles with several Class III, shortlines making up the rest (just under 500 miles). Given Oregon's rich timber reserves it's probably not surprising that wood products make up nearly 65% of the state's originated freight traffic. A career in railroading can be difficult enough but add to this Oregon's wet, rainy, and snowy weather and it only adds to the difficulty. It is certainly an industry which requires a special breed to do the most difficult jobs such as operating the trains themselves and maintaining the track and infrastructure. To enjoy this type of work you must enjoy the outdoors, be at least somewhat physically fit, and able to endure long hours away from home and family (often without knowing when you will next receive a day off). Typically, these long hours occur on the large Class I railroads, which while demanding long work schedules offer incredible pay, benefits and retirement. Also, if you are attending college you may want to check into some of the summer programs Class Is have available such as internships. To learn more about these simply check out their career pages listed below. Finally, I try to strive for accuracy regarding the information presented here but I cannot guarantee that it is always up-to-date. Central Oregon & Pacific Railroad: The CO&P is owned by Genesee & Wyoming, operating nearly 400 miles of trackage in eastern Oregon, which stretches into northern California (all of which was originally owned by Southern Pacific). Please visit G&W's website for career information. 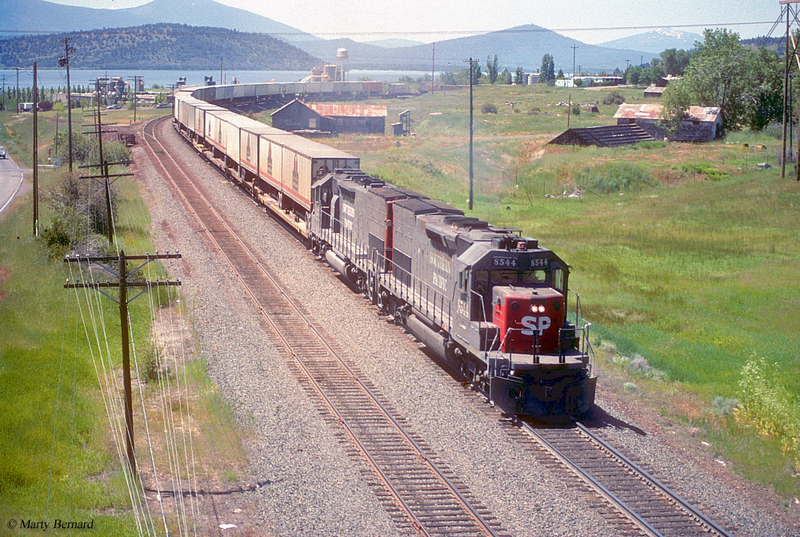 Portland & Western Railroad: This regional, owned by Genesee & Wyoming, operates throughout much of northeastern Oregon on a system more than 500 miles in length connecting such cities as Portland, Eugene, Salem, Albany, and many others. Albany & Eastern Railroad: This railroad began operations in the late 1990s when it took over a former BNSF Railway branch, which was about 50 miles in length. Please visit the company's website regarding job opportunities. City of Prineville Railway: Dating back to the early 20th century, this short line operates about 18 miles of railroad between Prineville and Redmond. It maintains its own website where contact information can be found. Coos Bay Rail Link: This short line was formed in 2011 to acquire the SP's former Coos Bay Branch between Vaughn and Coquille, in danger of abandonment by CO&P. It is owned by the Port of Coos Bay and maintains its own website. Idaho, Northern & Pacific Railroad: The IN&P is a Rio Grande Pacific Corporation operating more than 200 miles of ex-Union Pacific property northeastern Oregon and southwestern Idaho. Please visit the corporation's website regarding employment. Lake Railway: Formerly known as the Lake County Railroad this 55-mile short line is mostly timber-based running between Perez via Alturas, California and Lakeview, Oregon. The property is currently leased and operated by Frontier Rail, which can be contacted at their website about job openings. Oregon Pacific Railroad: The Oregon Pacific Railroad dates back to 1991 to take over the historic Portland Traction Company property located in East Portland. 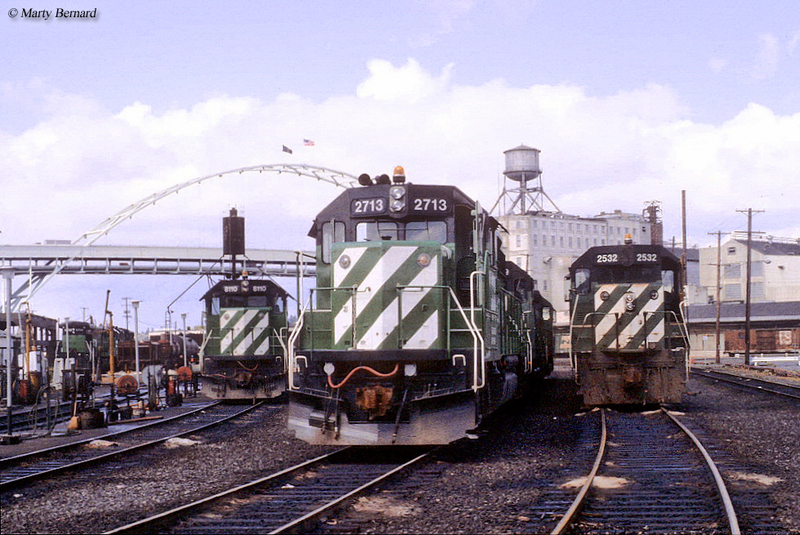 The terminal railroad continues to prosper since 1991. Please visit their website for contact information. Palouse River & Coulee City Railroad: This shortline is another Watco property, operating more than 200 miles of unconnected railroad in northeastern Oregon, southeastern Washington, and western Idaho. 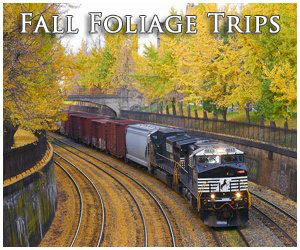 Visit Watco's website for career information. Peninsula Terminal Company: This terminal railroad dates back to the early 20th century serving North Portland on just 2 miles of track. They maintain their own website where contact information is available. Wallowa Union Railroad: This short line is owned by the local counties of Union and Wallowa and operates 63 miles of a former Union Pacific branch. 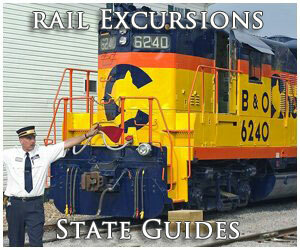 The railroad also operates excursion trains for the public in the spring, summer, and early fall. The company's address is believed to be: 209 East 1st Street, Wallowa, Oregon 97885. Rogue Valley Terminal Railroad Corporation: This 14-mile short line owned by CCT Rail System Corporation since 2012 and operates near White City, Oregon to Medford. Address: 2095 Avenue F, White City, Oregon 97503-3210. 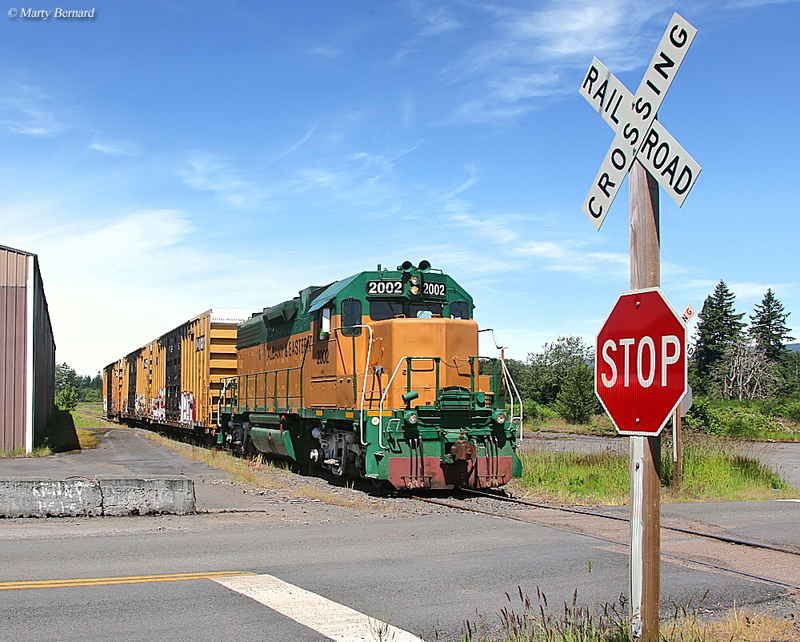 Willamette Valley Railway: This small shortline operates about 30 miles of former Southern Pacific trackage between Geer and East Salem, Oregon. To contact them; P. O. Box 917, McMinnville, Oregon 97128.